I love sammies - they are so quick, easy and depending on how you make them super satisfying. 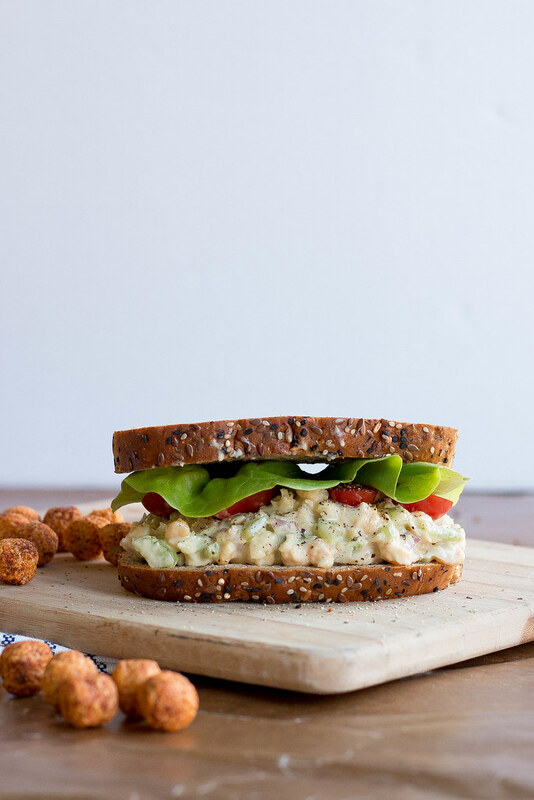 Justin and I have been on a chickpea salad sammie quick and thought I would share with you our go to recipe. Direct quote from Justin // "I don't know how you did it but these taste just like chicken salad sandwiches" .....which I think is kind of skewed since we haven't had chicken in over 12 years- but really these have all the same flavors and textures as the chicken salad sammies we can remember - just better, cause' you know they don't have chicken in them. This type of meal is all me- Justin would not touch this with a 10' pole. For some reason he has an aversion to coconut milk in anything other than curry. 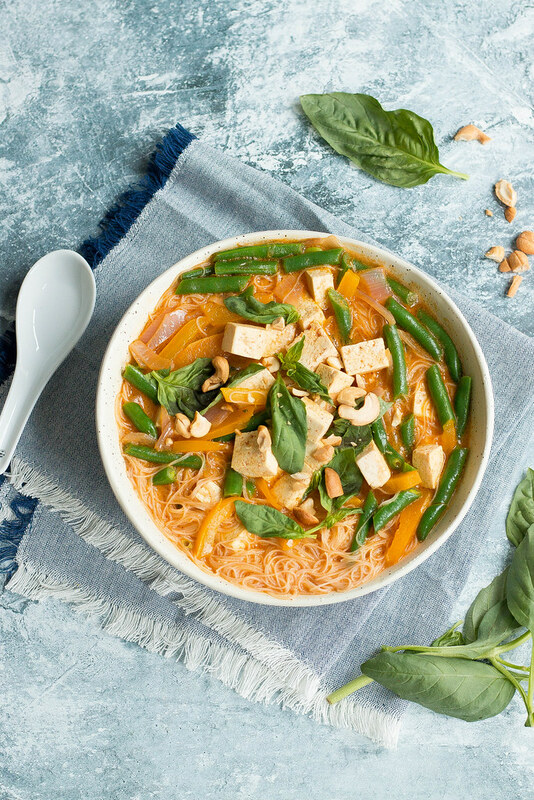 I am a sucker for rice noodles in any which way you want to serve them up // I love them in soups, a stir fry and spring rolls. I LOVE THEM SO MUCH. 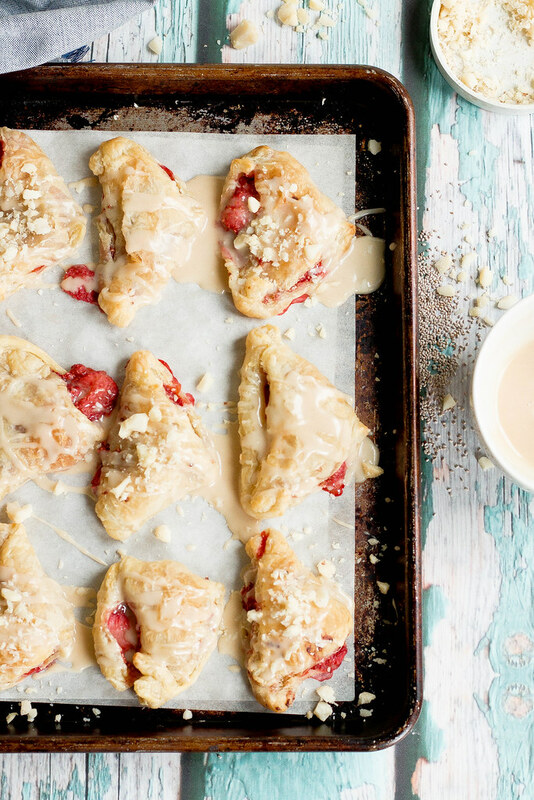 Who wouldn't want to know how to make pastries in under 30 minutes? These are so stupid easy to make - simple ingredients with semi impressive results with little effort. Perfect to make in a pinch for Brunch or Mothers Day. They could be a lifesaver one day. Justin and I plow through so much hummus in a week it is kind of embarrassing - it is our snack of choice and I love adding it to my veggie wraps. 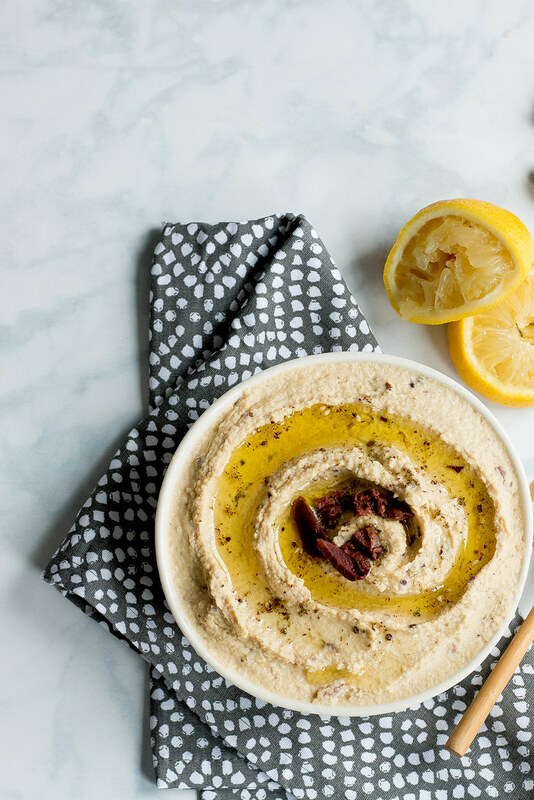 Hummus is also our go to if we are heading to a party or on a road trip and it is something our friends always have on hand for us too. I mean you can't really go wrong with hummus, am I right? loaded hash brown waffles // Mastro Co. Weekend breakfasts are the best. When we are not having pancakes we are most definitely having breakfast sandwiches. Alongside our breakfast sandwiches we always have some form of breakfast potato. Justin loves to tell me about how his Mom would always use their waffle maker for sandwiches and pie pockets - then he proceeds to ask me why I don't use my waffle iron for more than just waffles- that got me thinking. 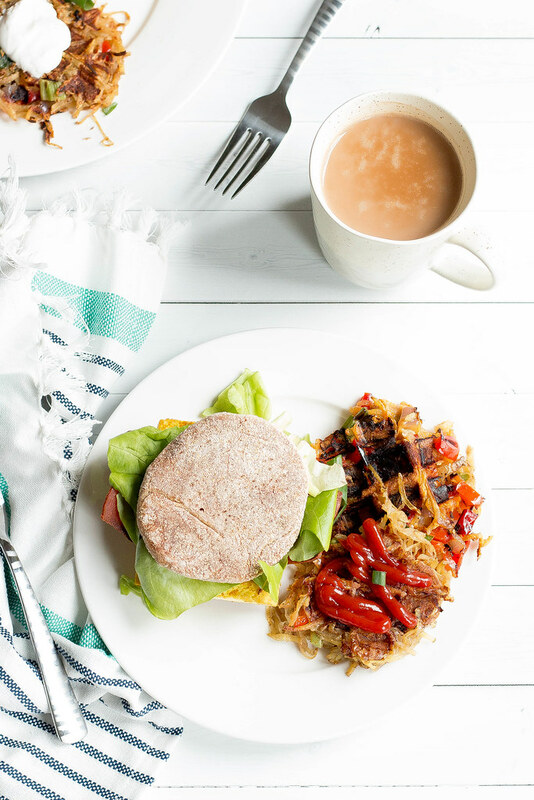 Justin loves shredded potato hash browns and I am more of a home-fry girl with peppers and onions, this is the perfect combination of the two. And the perfect way to put my waffle iron to use for more than just waffles.